As an appliance service for all makes and models, The Appliancemen Service absolutely wants to repair your Thermador product. As the third-largest appliance producer and builder in the world, Thermador guarantees its customers satisfaction and innovation. 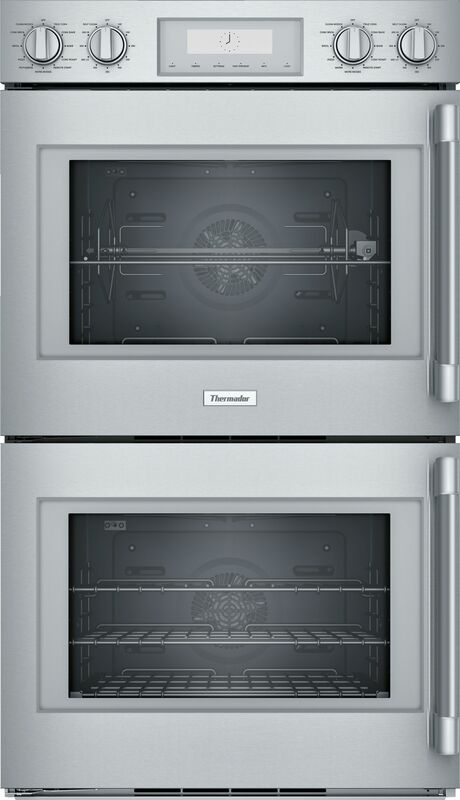 Thermador’s history has a collection of firsts. They were a leader in the first designs for wall ovens and gas stovetops. With experience in manufacturing appliances for over 75 years, Thermador does not hesitate to stay on top of its revolutionary kitchen and laundry appliances. The Applianceman Service combines its expertise in repairs with that of the Thermador manufacturing to create a guarantee for customers beyond the norm. With leading product design, The Applianceman Service makes it a priority to keep its technicians’ skills, performance and knowledge of these products at an all-time high. The Applianceman Service technicians have been repairing home appliances all throughout the greater Columbus area for over thirty years. Customers rely on us to be able to fix any repair issues on any product. We stand by the fact that we can fulfill that need. Please call us with questions about your Thermador appliances. Do not hesitate to contact us! The Applianceman Service is more than equipped to overcome all of your Thermador appliances issues.